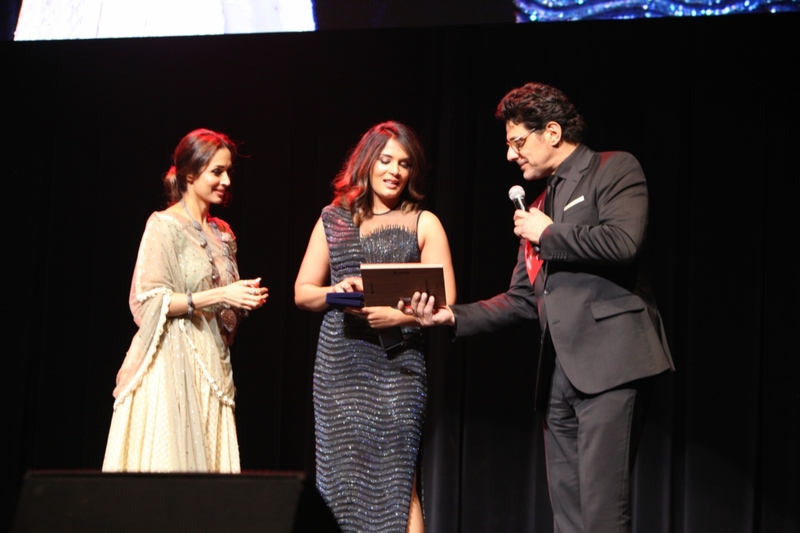 It was a grand affair last night in Melbourne, Australia as some of the biggest Bollywood stars made their presence at the annual Indian Film Festival of Melbourne Awards Night. This year themed on inclusion at its core, the festival kicked off on 10th of August and witnessed its biggest even last night at the Palais Theatre one of the oldest and most iconic landmarks of Melbourne. The awards night started off with a grand red carpet celebrating various cultures of India with a grand welcome to each guest. 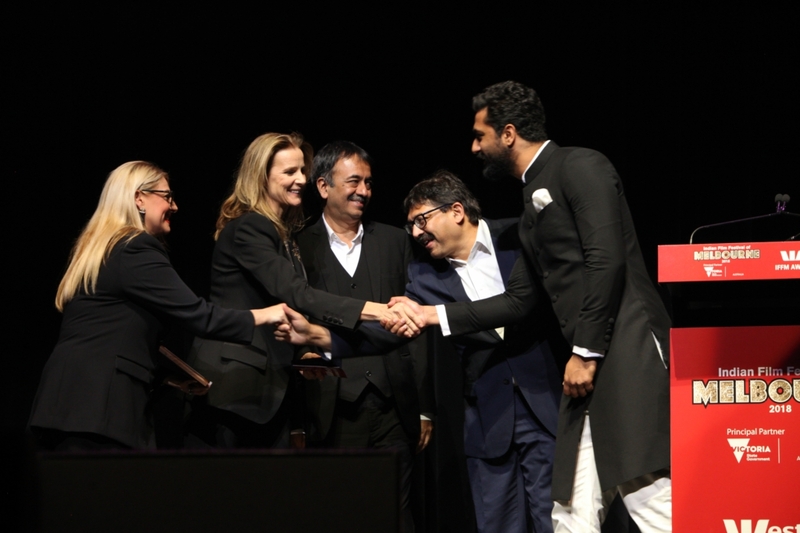 An extremely exciting night was celebrated in the presence of some of Victorian government’s senior ministers and members of the Australian film fraternity including director of Dev Patel’s LION, Garth Davis. The night witnessed various performances of various dance forms from India, but the highlight was the extremely energetic and soulful performance of Sachin-Jigar and also the phenomenal comedy set by comedian and host of the night, Saadiya Ali. Hichki, Sanju and soon to be released Love Sonia took award the majority of awards including Best Film, Best Director, Best Actress and Best Indie Film. The marvellous team of Mahanati took home the Equality in Cinema Award and Freida Pinto was conferred with the award for Diversity in Cinema award. The highlight of the night was when Simi Garewal gave away the top honour of the night with a moving speech to Rani Mukerji for Excellence in Cinema Award.